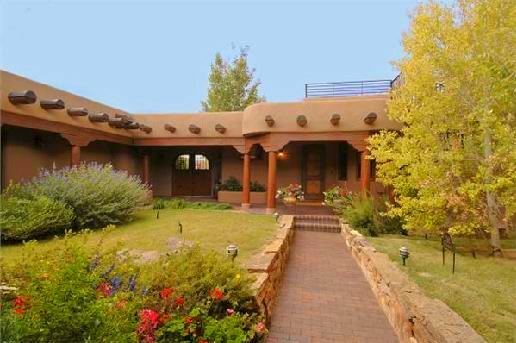 When it comes to building or remolding in New Mexico, experience goes a long way. That is because there are so many unique features about our environment, the layout of the land, and its natural resources, it takes a seasoned New Mexico builder to make cost effective decisions. The principals of MSS Construction have over 240 years of combined experience in all phases of the construction industry. Our architects create in cutting-edge design to provide homeowners with simple elegance and sophisticated style. Our end goal is to complete your project with excellence and an exceptional beauty, you will be proud of. We work privately and discretely without a lot of fanfare, our focus is on you and your project goals.